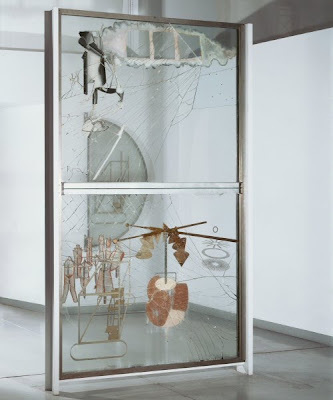 Title of this blog entry is the title of a GBV song and I can't help but think Bob Pollard had Marcel Duchamp's piece "The Bride Stripped Bare by Her Bachelors" in mind when he wrote it. I dunno, maybe I'm wrong about that. But who knows? Bob might surprise you sometimes. Speaking of Duchamp, if you ever want to read a great autobiography, pick up Duchamp: A Biography by Calvin Tomkins. It is a really, really interesting recounting of his life and the modern art movement.